This fine Victorian drawing is of John Mair, born either somewhere between 1821 and 1824, who died in 1861. He was the son of John Mair of Nightingales (Colour), and the Grandson of John Mair of Plantation, Glasgow (Grey image). 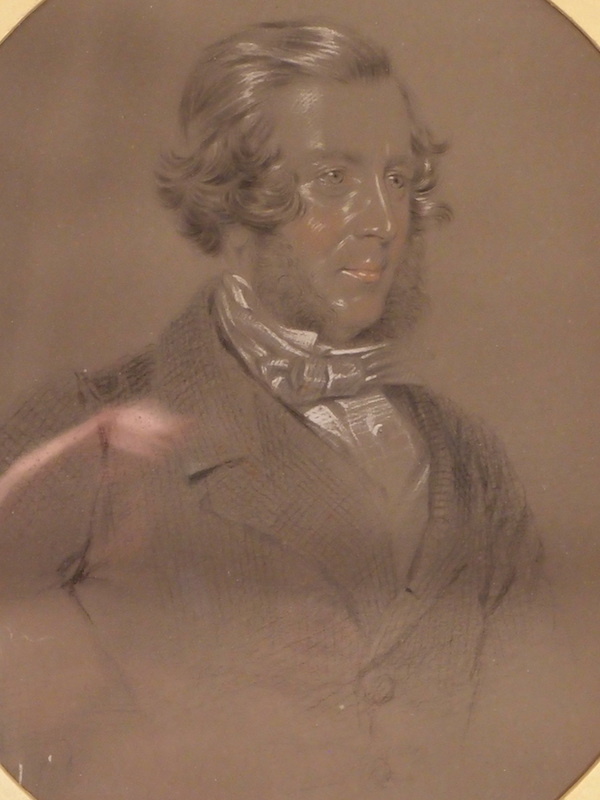 This drawing is by Edward Grimston, after the painting of John Mair that was housed at his brother's villa, Phyllis Court (colour with umbrellas). Brother Hugh (died 1901/2) rented Phyllis Court and he and John lived their till they died. This fine Victorian drawing is of John Mair, born either somewhere between 1821 and 1824, who died in 1861. He was the son of John Mair of Nightingales (Colour), and the Grandson of John Mair of Plantation, Glasgow (Grey image). 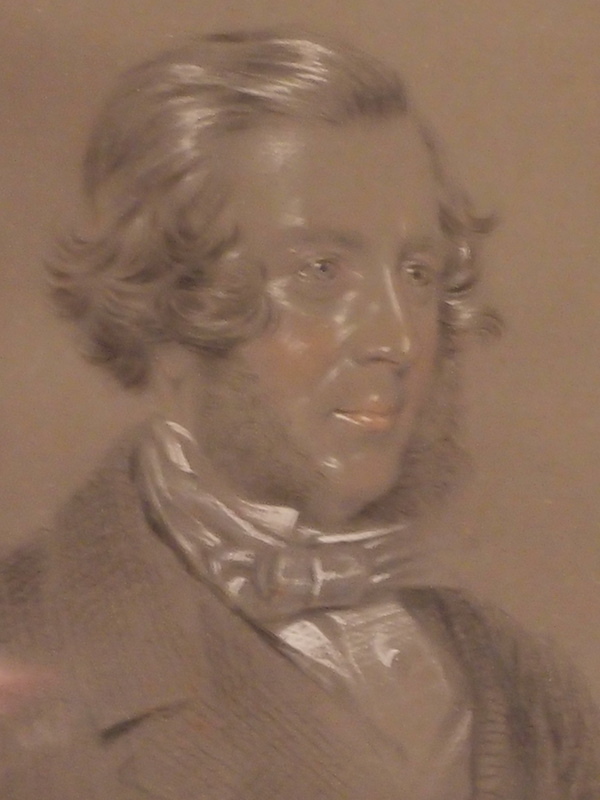 This drawing is by Edward Grimston, after the painting of John Mair that was housed at his brother’s villa, Phyllis Court (colour with umbrellas). Brother Hugh (died 1901/2) rented Phyllis Court and he and John lived their till they died.